Debut Date 16 Apr 1940. Outfielder 7 Years. Served in the Pacific for the U S Army Air Corps during World War II. In 1940, as a rookie, he hit 24 home runs, never to hit that many in a single season again. He worked 16 years as a classified employee for Lockheed Aircraft in Burbank CA before retiring. Died from colon cancer and liver failure. Cremated. 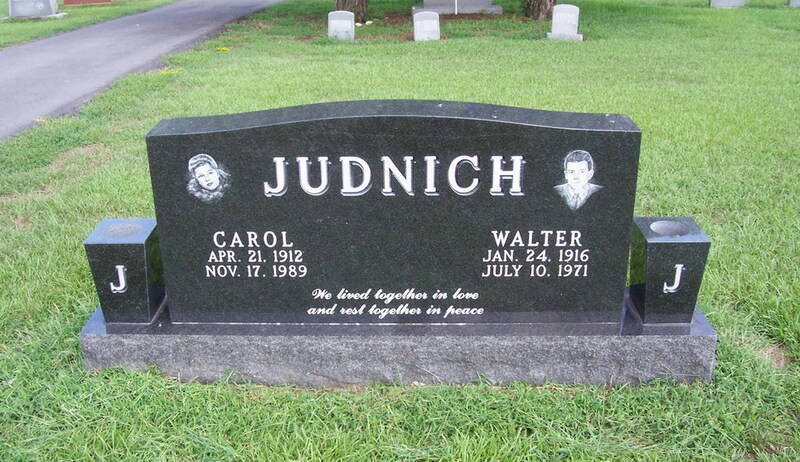 His ashes, originally inurned at Grand View Cemetery in Glendale CA, were moved from there to his wife's hometown of Jacksonville AR.